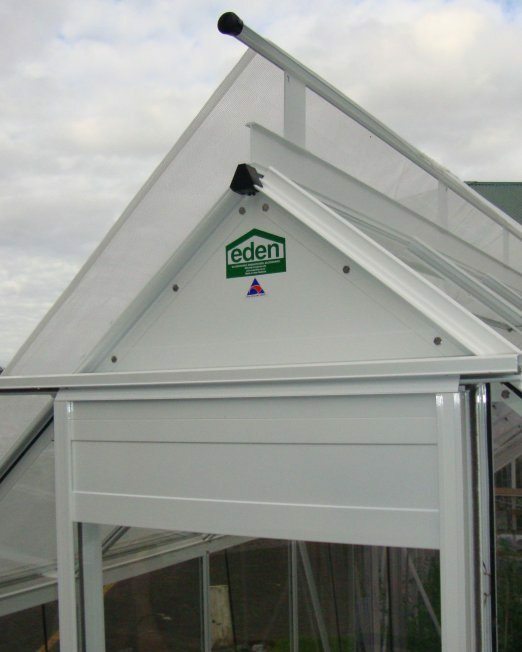 Easily retrofitted to an existing Eden Glasshouse, this roof vent unit can be placed in any position along the ridge. 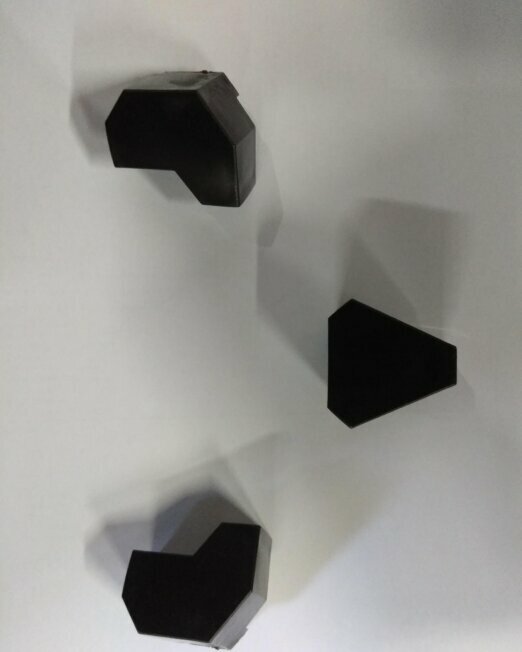 Comes in kitset form, 610mm long x 610mm wide. No glass included. 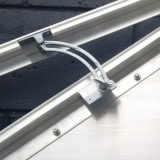 Roof vent kits are a very important part of any glasshouse. 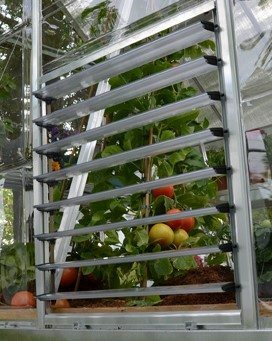 These provide airflow through the house so that plants don’t overheat or die. 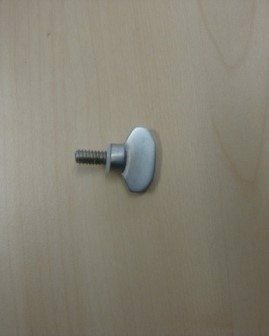 We recommend installing extra vents in hotter areas. 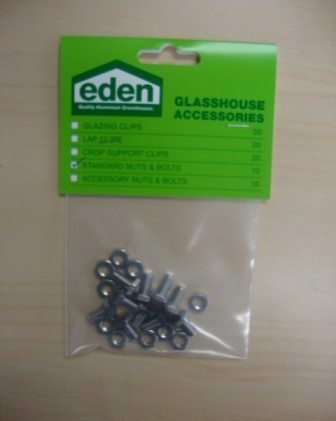 Fits any model Eden Glasshouse. When buying a vent kit, auto openers are a must-have accessory, as you will not need to worry about opening and shutting the vents yourself. Check them out here. 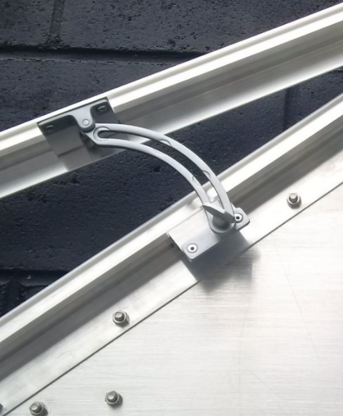 Note: These are not compatible with our polycarbonate greenhouse range. 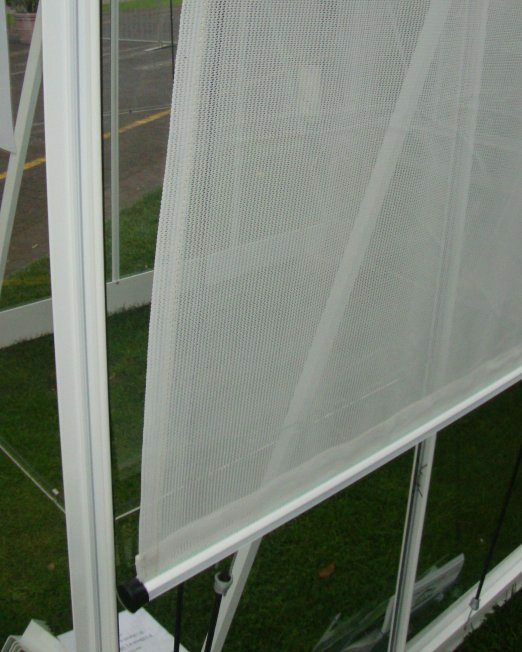 See the rest of our glasshouse parts here.